Anytime a tune debuts and includes the words “beach bar,” it’s going to grab my attention. 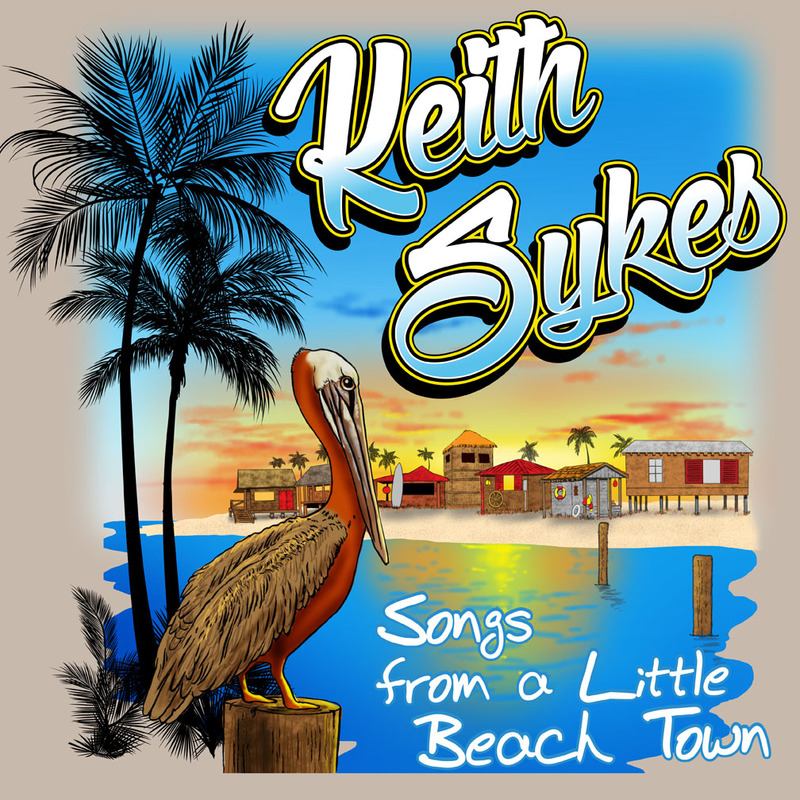 “Come As You Are Beach Bar,” the latest ditty from Keith Sykes, has received positive feedback after appearing in the rotation at Radio Margaritaville, even warranting a tweet shout out from Radio M’ville’s JD Spradlin as it topped the Trop Rock charts this week at Radio A1A. 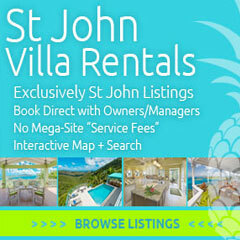 Mr. Sykes isn’t a stranger to the trop rock scene, having written songs for Jimmy Buffett (co-wrote “Volcano” with him) and becoming a member of the Coral Reefer Band. Sounding like a cross between Tom Petty and Mark Knopfler, Sykes’ “Come As You Are Beach Bar’s” real hook is the chorus, a catchy sixteen measure melody that will have you swearing you’re listening to a Van Morrison track. 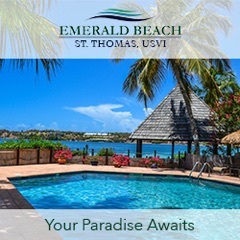 Including the line “Hey, it’s always nice, a little place chilling in paradise,” Mr. Sykes nails the beach bar vibe we all yearn for and offers up a temporary escape until we can belly up to our own Come As You Are Beach Bar. 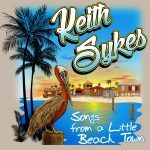 “Come As You Are Beach Bar” can be found on Sykes EP, Songs From A Little Beach Town, which can be purchased here. “Once upon a time in the summer of 1967, Keith Sykes hitchhiked to the Newport Folk Festival and saw Arlo Guthrie perform “Alice’s Restaurant.” In the fall of that year he got a copy of the album, learned the whole song and sang it at a Holiday Inn in Charleston, South Carolina. They hired him on the spot for a regular gig playing music in the hotel.